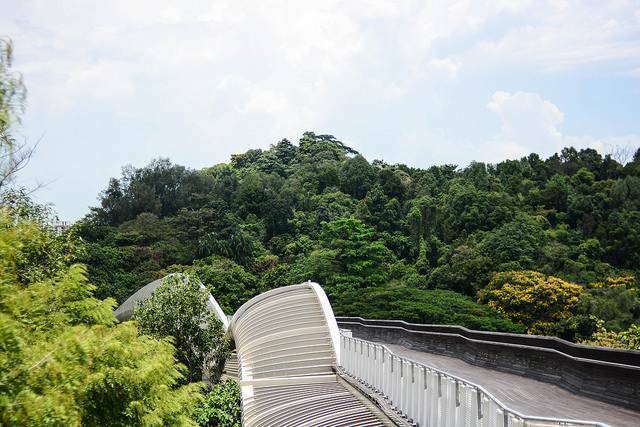 Mount Faber is a beautiful place to visit landscaped gardens and vantage points at its peak provide panoramic views of the harbour, Sentosa island and the other Southern islands. One of the major attractions here is to chill out at the Altivo bar as you enjoy the spectacular views of the city at night. You can also board a cable car to Sentosa from here.